Joyce Vlaming began her project in 2011: carefully portraying the black ‘extra’s’ sometimes seen on historical 17th and 18th-century paintings. 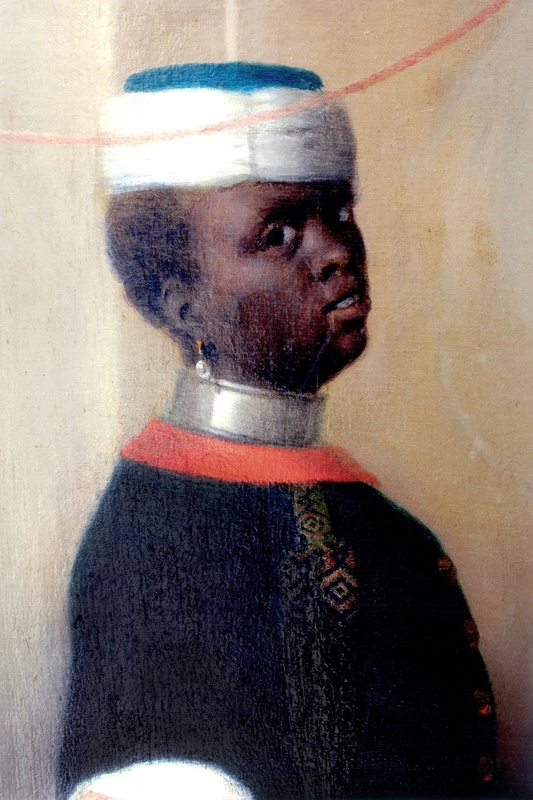 These boys (sometimes girls) are pictured on portraits of the Dutch upper class, in an era where slavery was taken for granted. It has long been assumed that these background figures were fictional, but research shows that many of these people actually existed. For this exhibition, Vlaming selected twelve paintings from various private museum collections in the Netherlands, including the Centraal Museum collection. Using photographic techniques she inverted the foreground and background figures, which gives the viewer a very different perspective on the painting. She has also attempted to find as much information as possible about the people portrayed. In this way, twelve anonymous people have their history restored, to some extent. 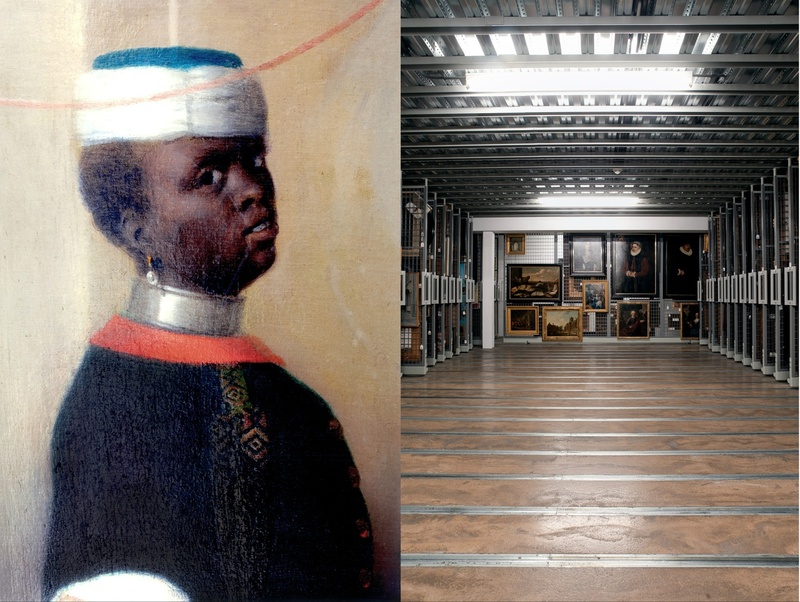 The portraits are displayed next to the original works. The exhibition title – Act II, 12 Portraits – can be interpreted in different ways. First, it clearly refers to the second part of a (theatre) script. These scripts usually consist of 3 acts: the first act serves to introduce the situation, the second act presents a confrontation, and the third act contains the resolution. But the title also refers to Vlaming’s own intervention, as the second user of the images. Vlaming previously presented part of her study in Huize Frankendael, under the title Iridescence. The exhibition Joyce Vlaming: Act II, 12 Portraits is on display from 16 February to 30 June 2019.